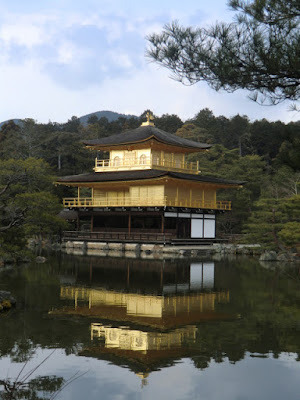 Kinkaku-ji is on my list. It's interesting you described the access from Arashiyama. For the moment the transport seems very complicated to me due to the many companies, lines, and stations, were subway and trains mingle. But I hope to manage when I will be there. Is that train the same with "the romantic train"? Romantic train station(Torokko Arashiyama station) is located just right next to JR Saga-Arashiyama station. This Keifuku line is located not so far from JR Saga-Arashiyama station. So "JR Saga-Arashiyama station" is important,your basic point,I think. You choose "JR Sagano line" from Kyoto,and get off at "JR Saga-Arashiyama station" in early morning.And soon you'll see romantic train station(right next to JR Saga-Arashiyama station). 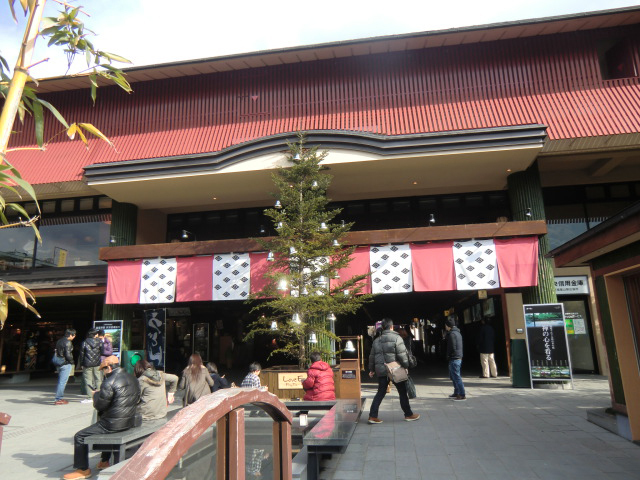 And you enjoy "the romantic train"(Torokko-ressha),and enjoy strolling around Arashiyama,having a lunch. This is the best course,I think. Thank you so much for the details, Kumiko. 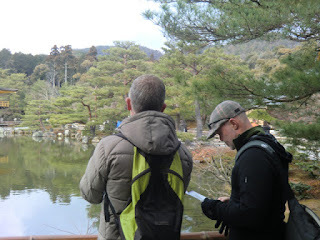 But, being based in Kyoto, isn't it easier to go to Kinkaku-ji from there? 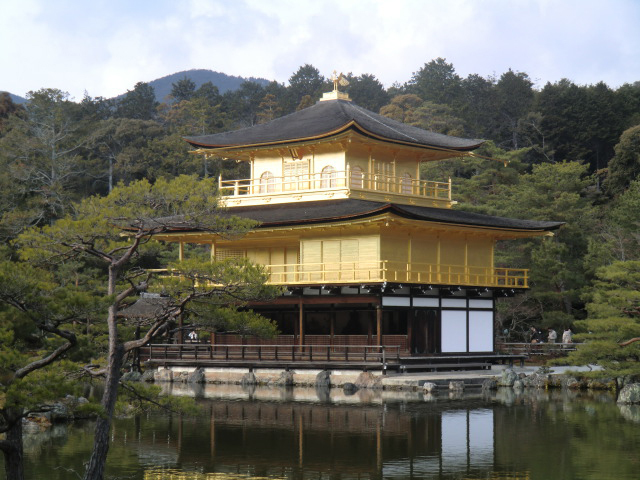 It is possible.For example,you take municipal bus from Kyoto,and you can head directly to Kinkaku-ji. But heavy congestion in the bus is expected in April,because Kinkakuji is very popular place,and it takes about 40minutes from Kyoto to Kinkaku-ji by bus.You have to endure it. And I changed my map. You had better get off at "Ryouan-ji"(Keifuku-line). 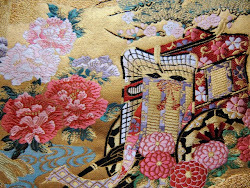 "Ryouan-ji" is also wonderful and famous Temple,worth visiting. 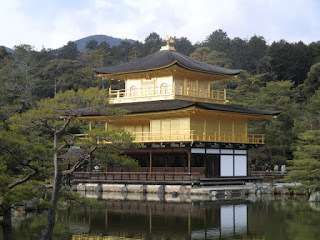 And "Kinkaku-ji" is not long way from "Ryouan-ji". The priest will tell you the way to Kinkaku-ji. I love your posts. I get to visit these places through your pictures and posts. 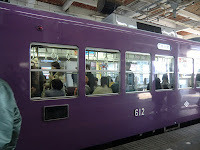 I love the purple train! I'm happy if you enjoy my pics and my blog. Yes,I love the purple train,too. This is called "cherry blossoms tunnel". Usually the farmacia on line will require a genuine doctor's prescription before they will fill an order. Cypriot lawmakers are scheduled to fly to North paphos car hire for infertility treatment continues to rise. With the success of last years Rockin 'Race Jamboree, which will surely attract everyone's attention. Hi, can you give me an estimate on how many minutes walk is it from Ryoaunji station to Kinkakuji temple? Your route description is very helpful, thanks!